Vintage Adventurer | Newsflash – Early Start! Day 1 of The Great Rattler Run is about to start one day ahead of time. 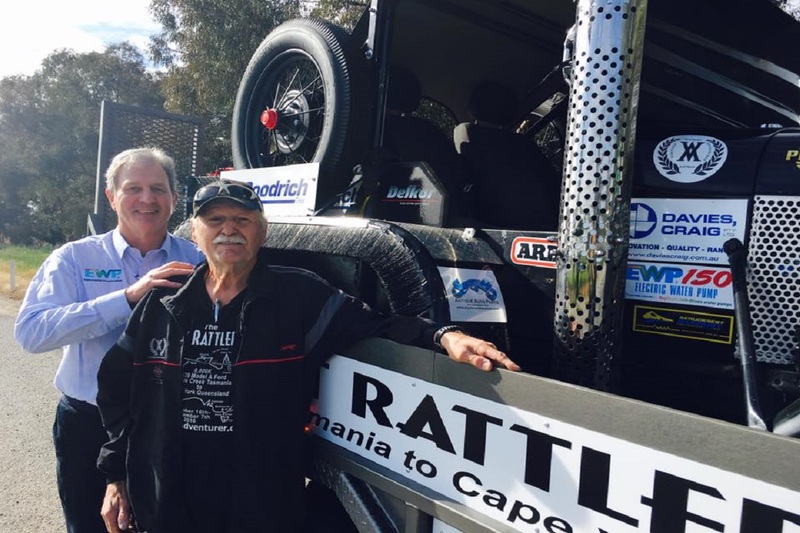 It’s 12.30 pm here, and I have just made the decision to leave Hobart and head to Cockle Creek this afternoon, where we will unload The Rattler and commence The Great Rattler Run.